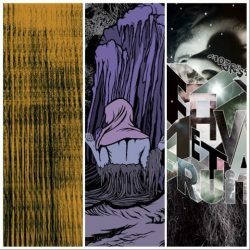 New Papir and represses from Motorpsycho and Elder! Three big slabs of news for you today! First, we’re very pleased to announce that Papir’s new LP VI will be out on May 10th, 2019. This is the band’s first self-recorded and produced album since their debut, and their focus has paid off in spades. Four ‘composed audible voyages’ move between the atmospheric sounds of last year’s V and earlier, more hard-rocking records. The LP edition comes on 180gr clear vinyl including download and on CD. Preorders will ship shortly before release date. 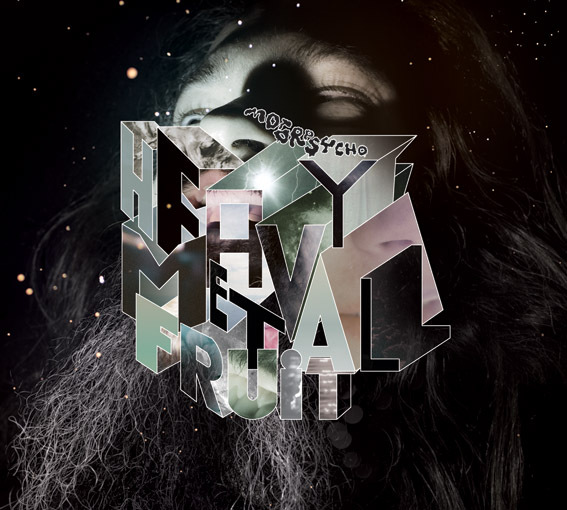 In all things Motorpsycho, Heavy Metal Fruit is finally back in stock! 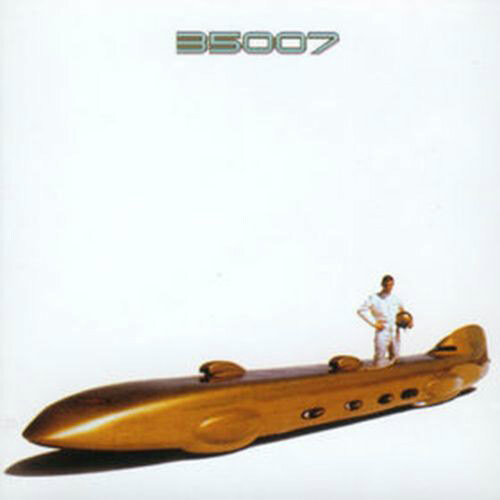 This 2LP reissue is also packaged in its original glory: a 3-panel gatefold sleeve with metallic embossing and an etching on the A-side. Lastly, we’re awaiting stock of Elder’s 2012 EP Spires Burn/Release now, which should be delivered in early April. The record is on presale now in our webstore and will begin shipping as soon as they arrive! This 12″ comes on 180gr purple vinyl including a download code.